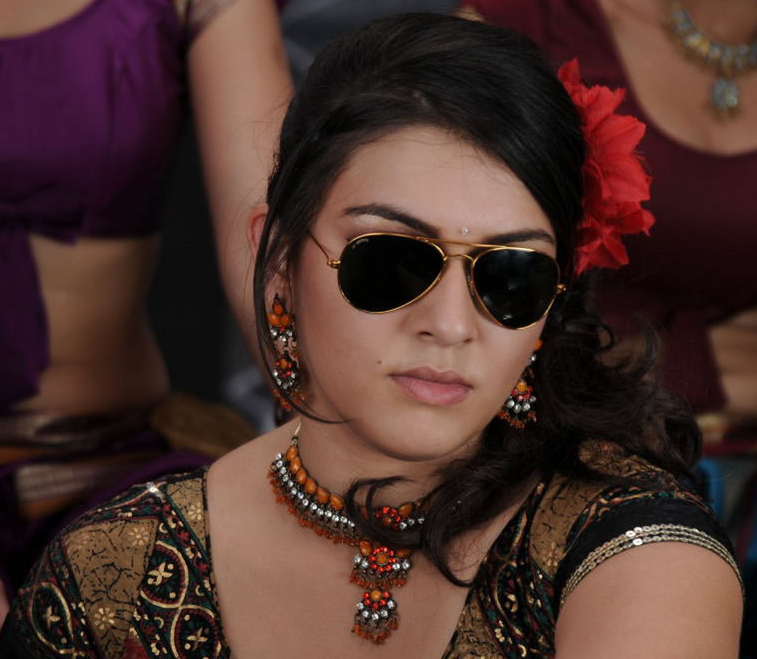 Hansika has just completed her final semester as a student of Political Science and will be graduating soon. She somehow managed it amidst her hectic shooting schedule. Her choice of subject has resulted in speculation that like Kushboo with whom she is already earning comparisons for obvious reasons she will also enter into politics. The vivacious actress said that she is very interested in politics and follows political developments with the utmost interest but as of now films will remain her main priority. She has no idea what the future holds for her though she added with a wink not ruling out the possibility entirely. Produced by Ronnie Screwvala Mugamoodi went on floors from day before yesterday. Jeeva, Narain and Pooja Hegde are so excited working with Mysskin with Sathya in charge of cinematography while K is composing the music for the lyrics penned by Kabilan and Madhan Karky. Mysskin while speaking about this film to the media said, " This is my dream film. Right from my childhood I have read the stories of super heroes. I have enjoyed it. I wanted to make a film like that. Now I have got the opportunity to do this. I can confidently say that this kind of film has never been made in Tamil so far. 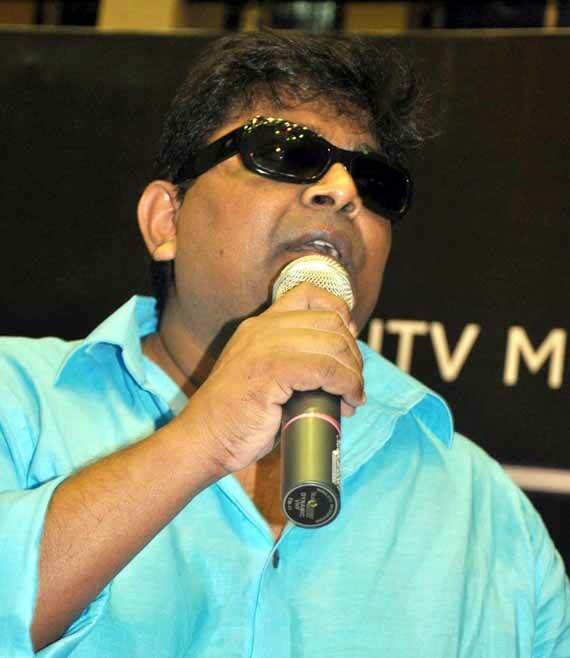 Narain is donning the villain role. I know martial arts. Jeeva has also learnt martial arts. Dhilip Subbarayan and Shekar are choreographing the Kung Fu sequences. So far such fighting sequences featuring in this film would not have featured in any Indian films so far. This film is being made with the intention that it should entertain the children as well as the elderly people. I have completed the story of the Part 2 of Mugamudi even before commencing the shooting of the Part 1. There will be five parts." 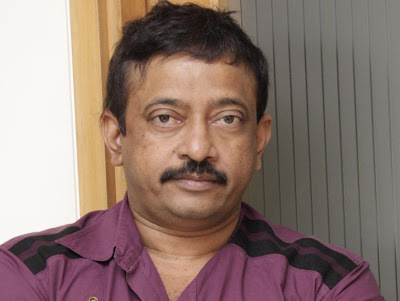 Maverick filmmaker Ram Gopal Varma always sticks to the unorthodox style of filmmaking. His voracious attraction to real life incidents marks his uniqueness. The director is all set to make a film based on 26/11. The incident will remain undiminished in the hearts of every Indian as the three day live telecast of the 'Terrorist-Hostages-Police Forces' drama. But don't predict the film to be travelling on the same lines of an action packed thriller drama as Ram Gopal Varma says, " My attempt now would be not only to capture on film the physical aspect but also the behind the scenes aspect of what exactly happened from the time Kasab and rest of the team landed on Amar Singh Solanki's trawler in the high seas, till kasab's heroic capture by the late Tukaram Ombale at Girgaum chowpatty. This will be intercut with what the various gallant police officers did in their attempt to get the situation under control. Rommel Rodrigues, author of "Kasab the face of 26/11", who has an extensive and encyclopedic knowledge of the event will be a helping hand to Ram Gopal Varma. Mankatha's 100th day was celebrated at the Short Film Gala 2011 held on December 10th at the Anna Centenary Library Hall. The film's director Venkat Prabhu along with his team including Premgi, Vaibhav, Mahat Ragavendra, Ashwin, Aravind Akash and editor Praveen K L were present during this event. The Short Film Gala is an event organized by The Slight Media and Filmgala. During this event the SFG award for short films were given to the winners. Later, the entire Mankatha team cut a huge cake to mark the celebrations of Mankatha's 100th day. Vijay's Deepavali gift to his fans 'Velayudham' has completed its 50-day run in the box-office. Claimed as one of the biggest hits of the Ilayathalapathy, the film is still running in a good number of cinema halls. Says a trade analyst, "Velayudham came at a right time when Vijay's fans were waiting for a commercial hit. In the recent past, Velayudham can be claimed as the biggest grosser for Vijay. The initial days saw repeat-audience." Produced by Aascar V Ravichandran and directed by 'Jayam' M Raja, 'Velayudham' has Hansika Motwani and Genelia D' Souza as heroines. Says a Vijay fan, "The film was a Deepavali dhamaka for us. It had everything we expect out of a Thalapathy movie." Vijay Antony's songs and state-of-the-art stunt sequences turned out to be the highlights of the movie. Thanks to all these things backed by aggressive promotions in media, 'Velayudham' has emerged as one of the hits of 2011. During a shooting break, Tamannah and Ram Charan Teja visited the Tirupati Thirumala temple to worship lord Balaji. This visit has Tamannah in the thick of controversy as the actress had worn a pair of jeans and t-shirt. As per the temple rules, women are required to wear saree or salwar kameez when worshipping the lord. But Tamannah had defied this rule, feel several worshippers who witnessed her visit. The actress however was not available for comments on this issue as she left the temple almost immediately.